Awesome balloon photo backdrop for parties! Here is a very cool idea for a awesome photo backdrop at your next party. 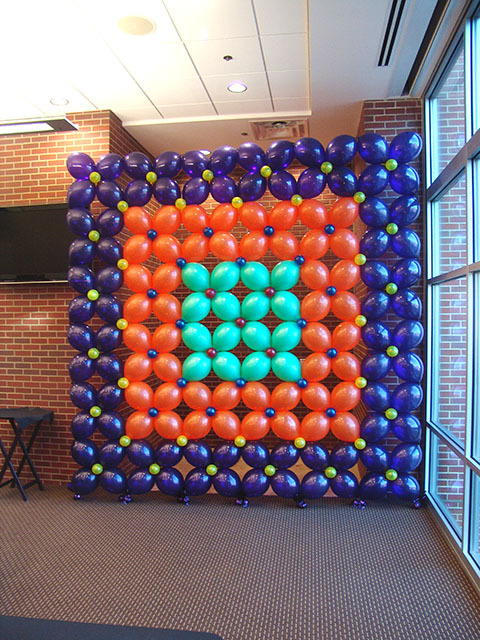 These colorful balloon walls are great at hiding eyesores or great as directional’s as well. We can make these any color and any style to fit your special party or corporate get-together. 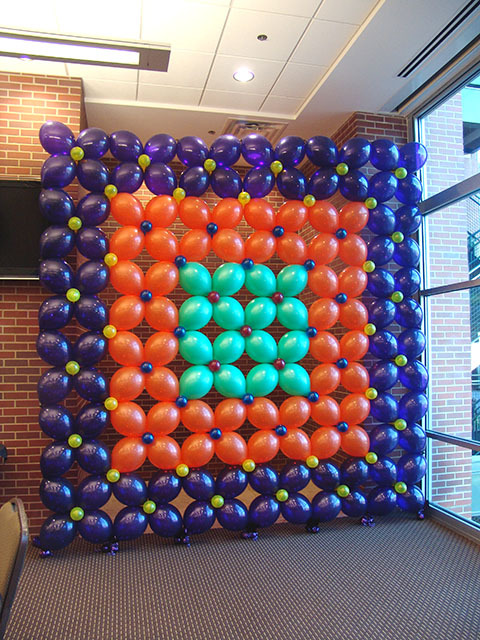 This entry was posted in Uncategorized and tagged balloon, balloon photo backdrop, balloon sculpture, Balloon Sculptures, balloonatics, balloons denver, custom photo backdrop, party backdrop, photo backdrop, unusual photo backdrop by foulball. Bookmark the permalink.